There will be a funeral mass in memory of Mrs. Joan Fosdick Lynch Patterson, 85, of Karnack, Texas on Saturday December 8th at 10:30 am at the Immaculate Conception Catholic Church, 201 N. Vale St., Jefferson, TX 75657 with Rev. Monsignor Zach Kunnakkattuthara officiating with a reception to follow at her home on Caddo Lake (2467 Dorough Road, Karnack, TX 75661. Mrs. Patterson passed away peacefully on December 2, 2018 in Jefferson, Texas. Joan was born August 15, 1933 in New Haven, Connecticut to Charles Henry Fosdick and Annette Boyle. Joan grew up in Milford, Connecticut graduating from Milford High school before going to Arnold College. 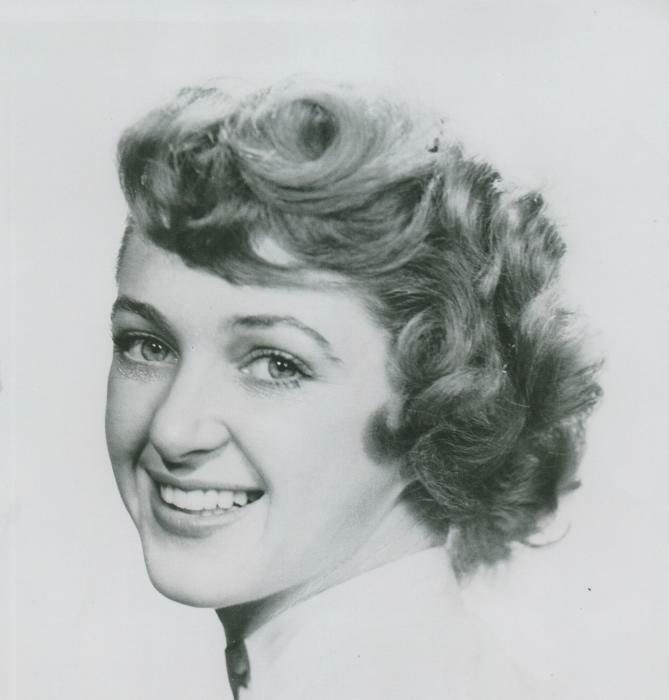 She then went on to receive her stewardess wings from American Airlines which started both Joan’s as well as her sister, Shirley Fosdick Wall, career as a stewardess. She enjoyed her career with American Airlines until 1959 when she married John McCoy Lynch. In 1981 Joan moved from Dallas to Caddo Lake with her second husband, Alvin A. “Pat” Patterson, where she fell in love with the unspoiled beauty of Caddo Lake. Joan’s door, and her heart, was always open to family, friends and any stray kitty in need of loving care. One of her greatest joys in life was sharing laughter with her friends. Mrs. Patterson was preceded in death by her parents; husbands and beloved brother-in-law John Thomas Wall Jr.
Those left to cherish her memory are her daughter, Grace Lynch Gasper; sister, Shirley Fosdick Wall; niece, Cyndy Wall Pearson; niece, Sandra Wall Davenport; nephew, John Thomas Wall III as well as numerous great nieces, nephews, extended family and friends. Joan will be laid to rest with her mother in Calvary Hill Cemetery in Dallas TX. In lieu of flowers donations may be made to the Humane Society of Northwest Louisiana, www.hsnwla.com, 2544 Linwood Ave, Shreveport, LA 71103 or to the Caddo Lake Institute, www.caddolakeinstitute.org, 400 Edwards Street, Shreveport, LA 71101.